Published on 22 February 2012. 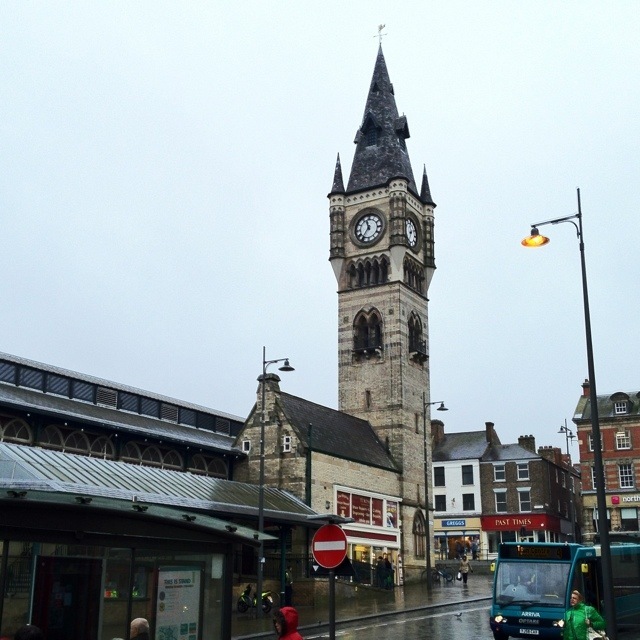 This is the clock tower of Darlington’s Victorian Market Hall, with a Greggs and a closed down Past Times in the background. I don’t think there’s much else to say about it…! This 1,536th post was filed under: Photo-a-day 2012, Darlington, Greggs, Past Times.